The Last Tradition: VIDEO: NYU Students hate Trump’s SOTU…before it even happens! 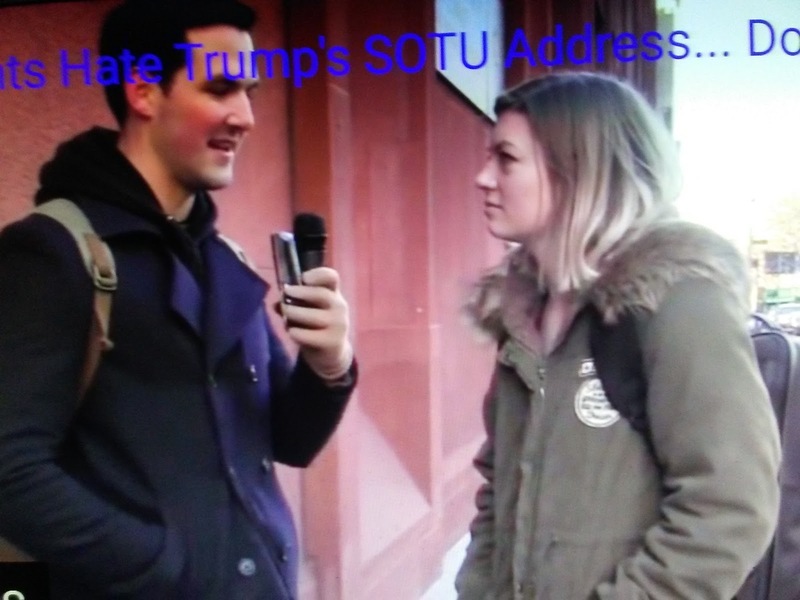 VIDEO: NYU Students hate Trump’s SOTU…before it even happens! This is what happens to our kids after 12 years of getting indoctrinated by Liberal teachers who hate America and believe socialism. 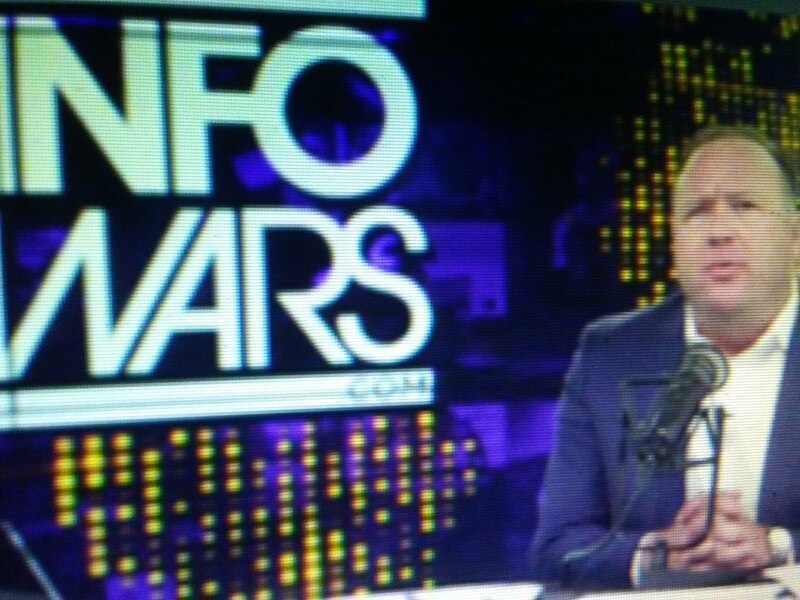 Campus Reform reports this Tuesday, President Donald Trump will give his first State Of The Union address to the nation.